Today I would like to show you a card I made using Sunbonnet Fireman’s Puppy from Little Miss Muffet Stamps. 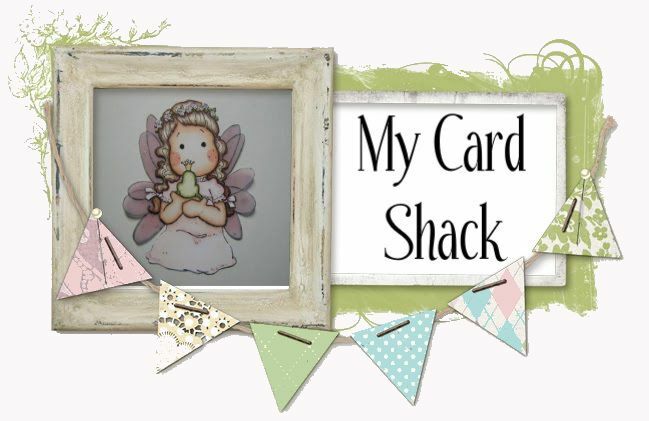 Such a cute image for a little boys card don’t you think? Here is a close up of him colored. Thanks for stopping by and visiting. Have a great day.